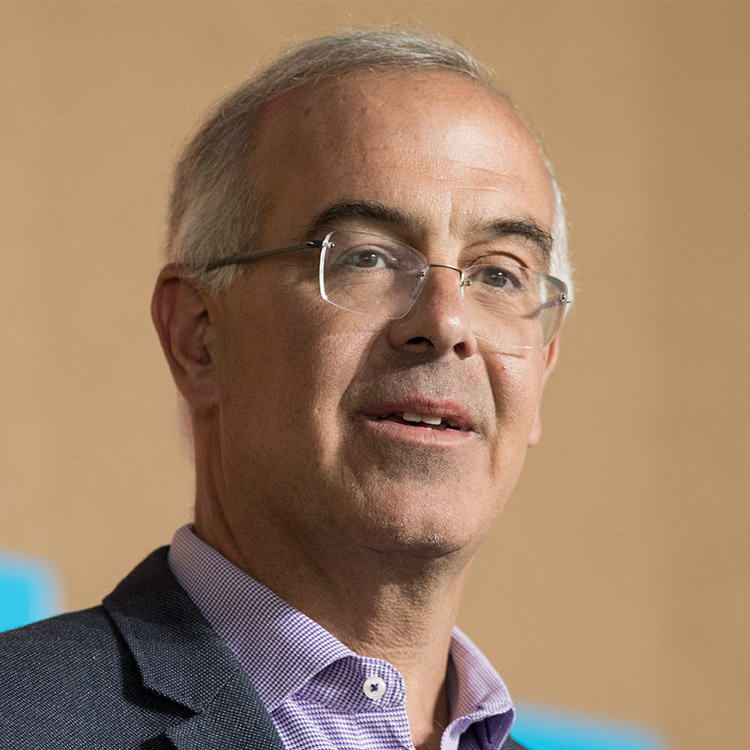 David Brooks joined the Aspen Institute as an Executive Director in March 2018 to spearhead a bold new project aimed at bridging the differences that divide Americans and seeking out a compelling common ground. 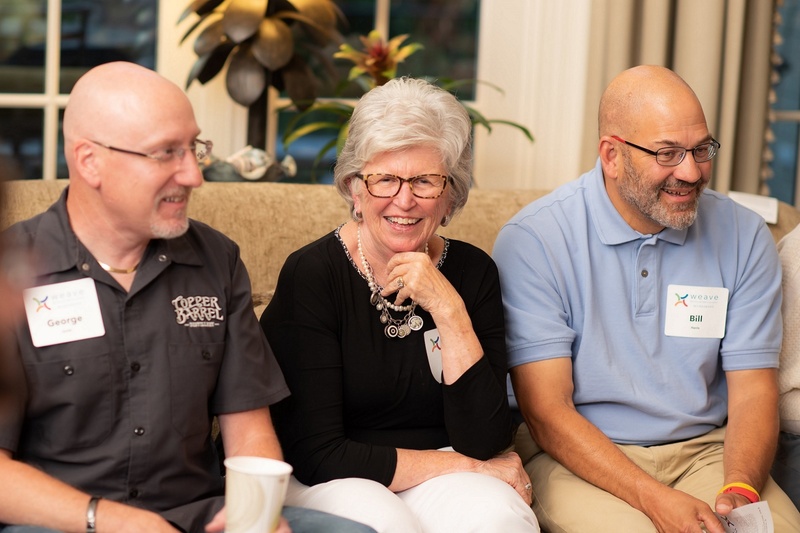 The project will include a series of workshops in diverse communities across the nation in order to identify unifying themes and promising partners. The initiative’s longer-term goal is to draw attention to organizations that are effectively healing social divisions, to see how their efforts can be applied to the national level, and to create a network and set of permanent structures to allow for planning, dialogue, and action. He is the author of Bobos In Paradise: The New Upper Class and How They Got There and The Social Animal: The Hidden Sources of Love, Character, and Achievement. In April of 2015 he came out with his fourth book, The Road to Character, which was a number 1 New York Times bestseller. Mr. Brooks also teaches at Yale University, and is a member of the American Academy of Arts & Sciences. Born on August 11, 1961 in Toronto, Canada, Mr. Brooks graduated with a bachelor of history from the University of Chicago in 1983. He became a police reporter for the City News Bureau, a wire service owned jointly by the Chicago Tribune and Sun Times. He worked at The Washington Times and then The Wall Street Journal for nine years. His last post at the Journal was as op-ed editor. Prior to that, he was posted in Brussels, covering Russia, the Middle East, South Africa and European affairs. His first post at the Journal was as editor of the book review section, and he filled in as the Journal‘s movie critic.